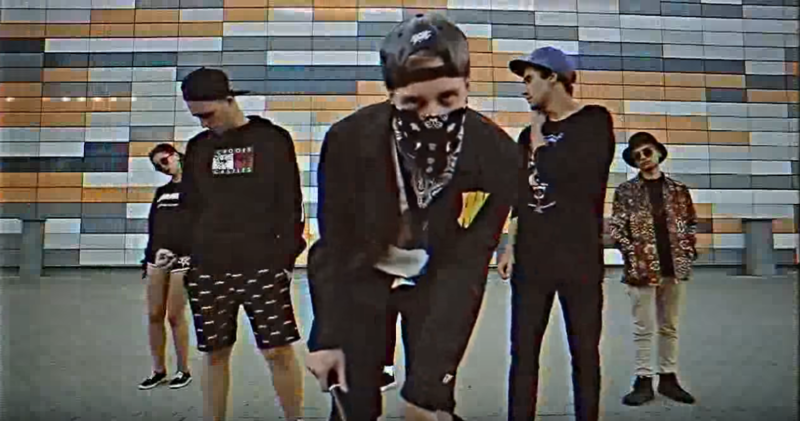 Salarium Streetwear 2015 Video Lookbook ‘Street Rhythm’. Directed by: Oleg Kutchinsky/Vladislav Galitsky // Filmed by: Oleg Papkov // Produced/Edited/Sound design by: Oleg Kutchinsky. Brands: Mishka, Crooks & Castles, SSUR, Stussy, RockSmith, Thrasher, Odd Future, Ziq and Yoni.